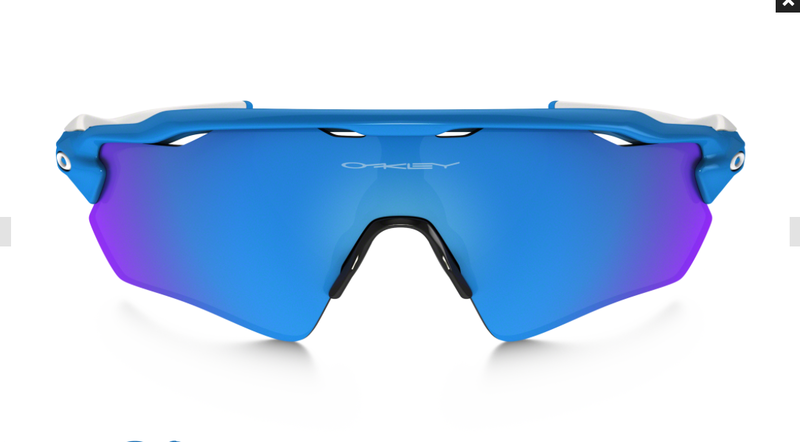 The Oakley Radar and Radar Lock have been hugely popular amongst professional and amateur riders alike, being arguably the most successful sports sunglasses of all time. 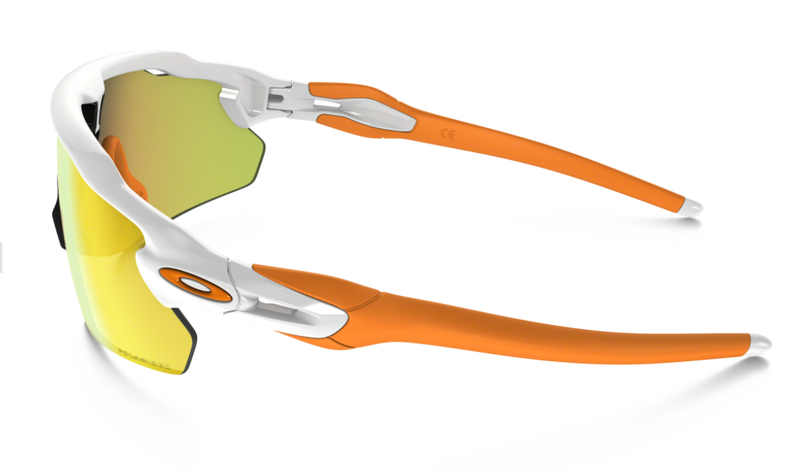 Having set the previous bar very high Oakley has just launched the third generation of this product. 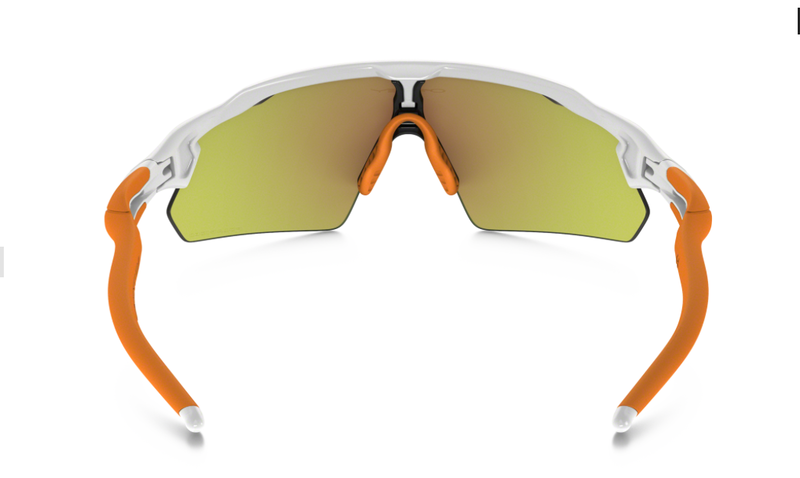 The new Oakley Radar EV is available in the Pitch and Path lens shapes, in conjunction with polarized, and the new Prizm lens options. There is a large range of standard colour options with custom options available too. It would appear the new Radar EV has taken style cues from the Jawbreaker, looking very similar front on, minus the switch lock bottom rim. Unobtainium is not only a fictional element in the hollywood blockbuster Avatar, it is also used on arms of the Oakley Radar EV in order to maintain a sure grip around the ears. The lens appears taller than the previous Radar and the nose piece has also been subject of a redesign. We will be getting our hands on a pair soon, to see how they stack up next to the previous iterations of the excellent Radar. In the meantime, check out Oakley’s website for further details.